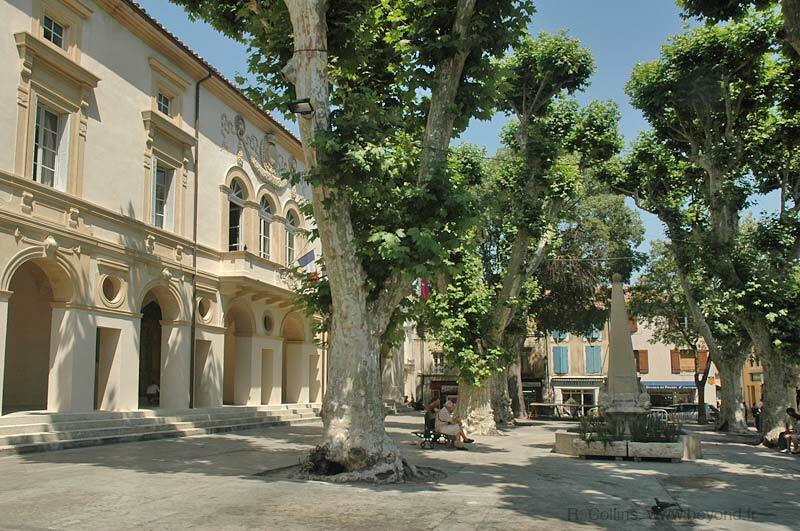 Start your stay in Saint-Rémy-de-Provence with a short visit to the Tourism Office. Not only will you find useful information and guides, but also a list of thematic visits organized by the Office, such as the places enjoyed and painted by Van Gogh for example. 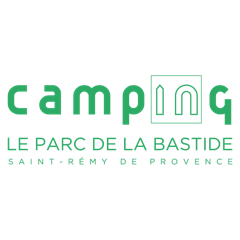 In the heart of the Alpilles’ Regional Natural Park, Saint-Rémy is one of the most important places to visit in Provence; It offers a unique atmosphere, lifestyle and a huge amount of activities as well as an impressive cultural and historical heritage. Saint-Rémy-de-Provence was built on one of the oldest archaeological sites in Europe. It was built more than 2,500 years ago by the Celts, then developed by the Greeks and the Romans. The vestiges of the archaeological site of Glanum and the Antiques testify of the civilizations that chose to settle in Saint-Rémy-de-Provence. 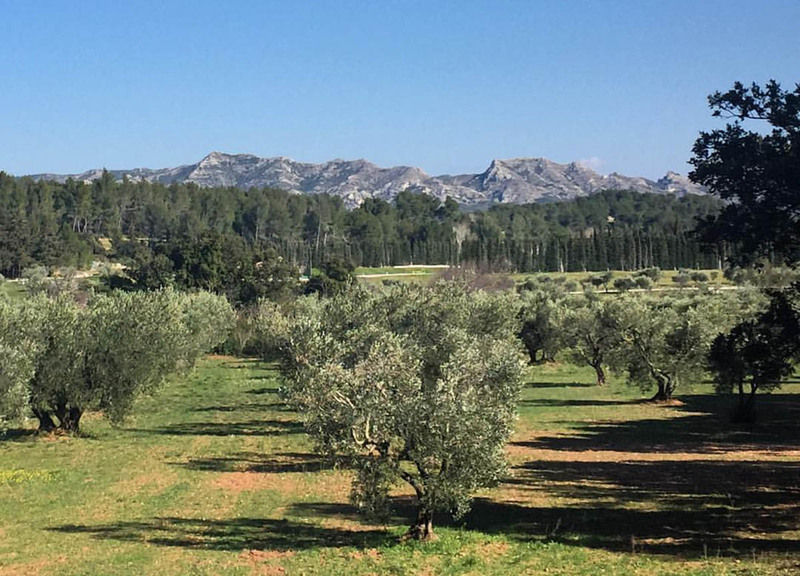 The beauty of the landscapes of Saint-Rémy-de-Provence has inspired many artists, writers, intellectuals and painters like Vincent Van Gogh, René Seyssaud, Jean Baltus, Mario Prassinos and Charles Gounod. It is also the town in which Michel de Nostredame was born, better known as Nostradamus, on December 14, 1503 and whose fountain bears the name and the bust, rue Carnot, in the old centre of Saint-Rémy. 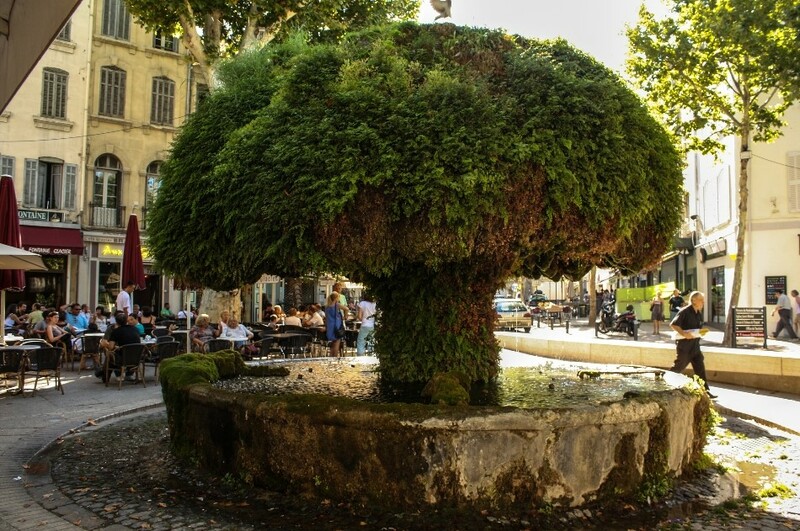 What to see in Saint-Rémy-de-Provence? 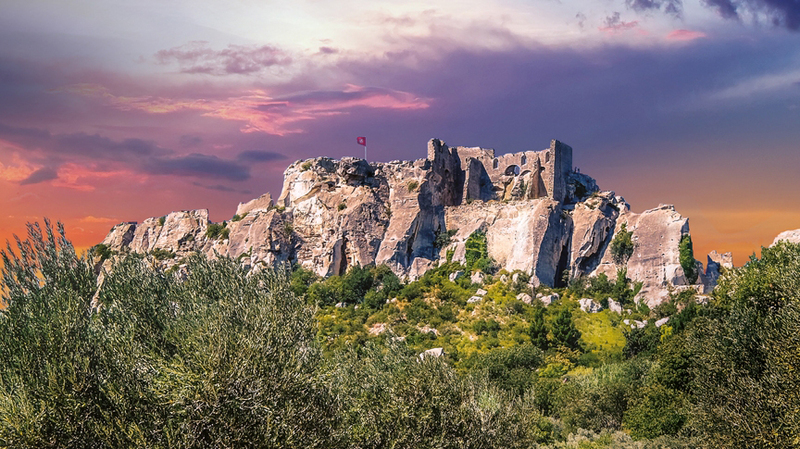 The Antiques are two must-see monuments, the Arc de Triomphe and the Mausoleum of Jules, located at the exit of Saint-Rémy-de-Provence, towards Baux-de-Provence. They used to mark the entrance to the town of Glanum, during the Antiquity and are full of history. The Antiques are accessible free of charge, all year round. This cloister is located 2 kilometres South of Saint-Rémy, next to the archaeological site of Glanum. Famous for having inspired Vincent Van Gogh at the end of the 19th century, it is here that the painter created 150 paintings, the most famous of which are in a room that used to serve as a workshop. This archaeological site is a testimony of an exceptional architectural ensemble, the result of the inhabitants’ know-how who, at the time, managed to make the most of the available natural resources to build this fabulous edifice that is unique in Provence. This museum allows to discover the richness of the region, in a Renaissance building, classified Historical Monument. This fountain was inaugurated in 1814. You will discover the bust of the famous astrologer, Nostradamus, born in Saint-Remy-de-Provence in 1503. Every Wednesday morning, the market of Saint-Rémy is certainly one of the most beautiful markets in Provence, where you will enjoy strolling, smelling and tasting local specialties before settling on a terrace to have an aperitif. 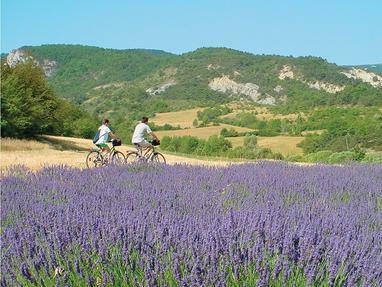 A walk of about an hour, to discover the region through the landscapes that inspired Vincent van Gogh. 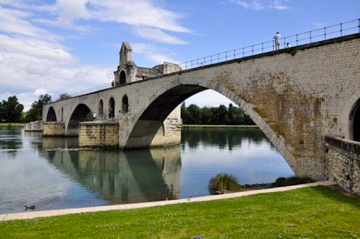 Featuring 19 reproductions of works painted in Saint-Rémy-de-Provence, this one and a half kilometer course will take you into the artist’s world. A signpost guides your steps.